Cute as can be and ready for you! 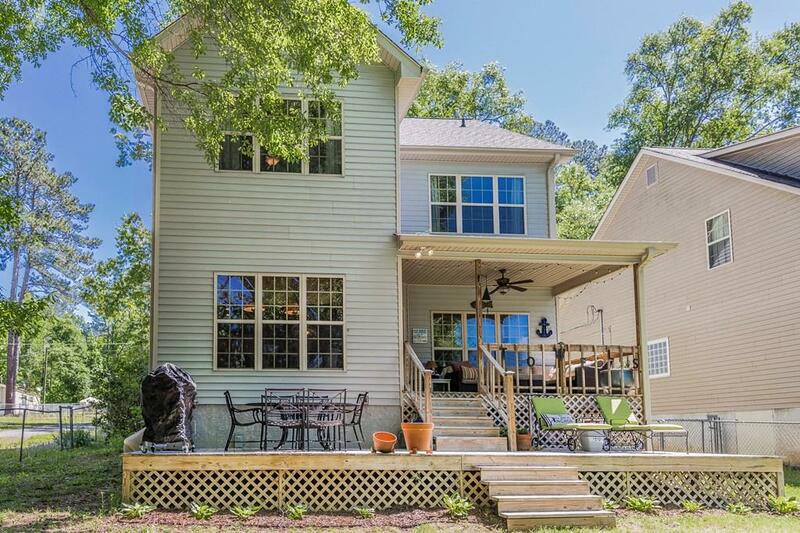 Newer craftsman style lake home offers gorgeous sunset views on a wide peaceful cove teaming with wildlife. Perfect cove for paddle boarding or kayaking. Home has an open floor plan with stone fireplace, spacious kitchen, upgraded SS appliances only 2 yrs old, and beautiful stone surrounding the breakfast bar. 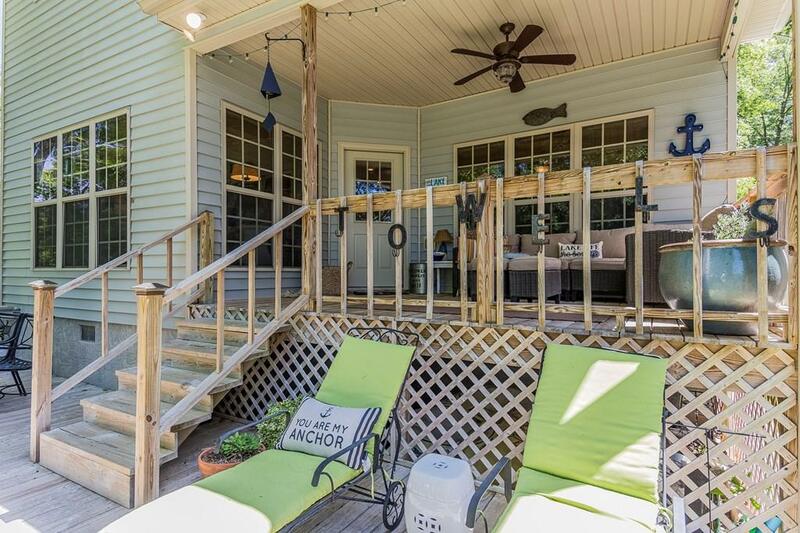 Upstairs you'll find a huge master bedroom with lake views and walk-in closet with built-ins. 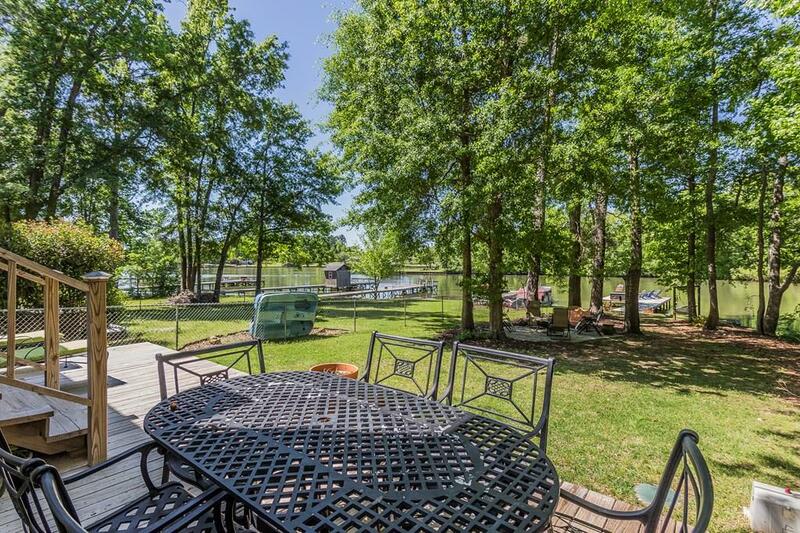 Step out onto the cozy covered back porch and deck overlooking the lake and your very own private DOCK. Enjoy the patio area with fire pit down closer to the water. Separate tub/shower and double vanity. 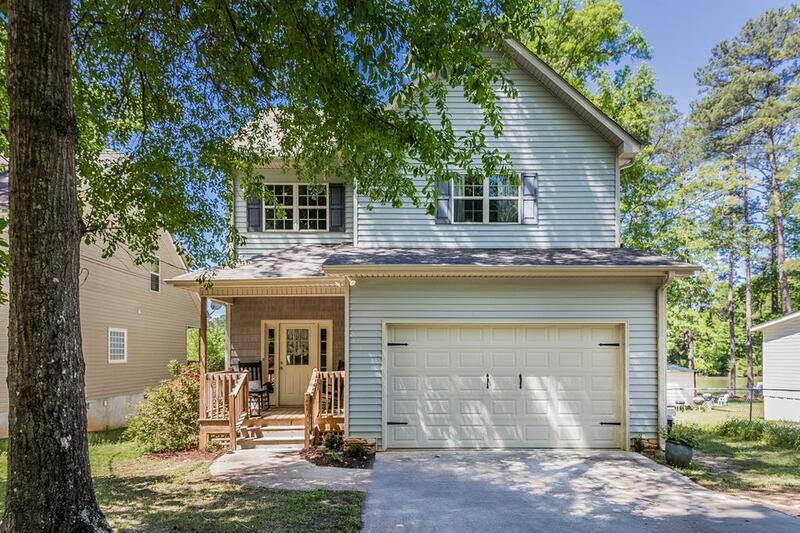 Close to Oconee Springs Park and only 20 minutes from Milledgeville or Publix!